They were definitely dark days during his brief stay. Don't have to many hard feelings towards Roy. Wasn't right for us or England but to still be keeping Palace in the Prem at 70 speaks volumes for the man. Bad luck today Roy. Where’s Clint when you need him? Right line up for me - I’m sure Klopp will be stoked to know. Let’s see what you’re made of Keita. Hope Keita doesn’t get lost in the game on the left side of that midfield like in recent starts. In fact, be good to see him put in a good shift in general. 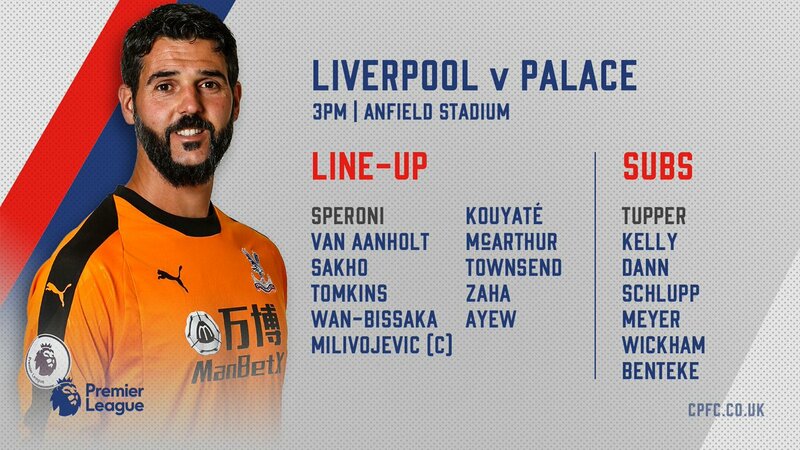 Love that midfield, been itching to see Henderson, Fabinho & Kieta alongside each other..
Got to say this about Palace - they do have some very decent players in their squad. No way should they be bottom half IMO. Can't really explain it. Can understand how they raised their game against Man City. Clyne is on loan at Bounemouth. Like the look of that midfield, thinking Klopp will have Fabinho and Henderson marshalling the centre allowing Keita a bit of freedom. 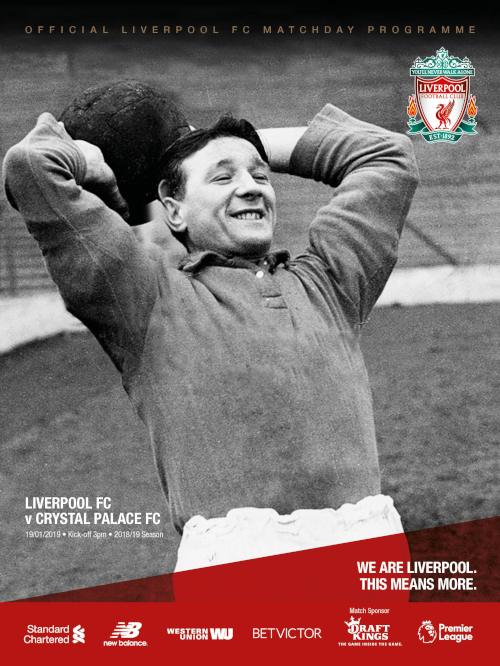 Love it,hope this kind of cover art becomes more of a regular thing for match day programs. Gini is a big miss for us. Think we'll continue as we have done against these sort of teams. 2-0. Come on Naby. Manager is showing faith in you. Show us that player we were so excited to being in after a long chase. Just back for the kick off. Brilliant attacking line-up. Should have put a not everyone was around for the clyne midweek meltdown! Palace boston twitter seems to hate us,defo hates salah so peno please early on,could do with giving em a battering. Oh yeah,fair play to Palace for opening up for the homeless hope they don't sing the sign on bollox.